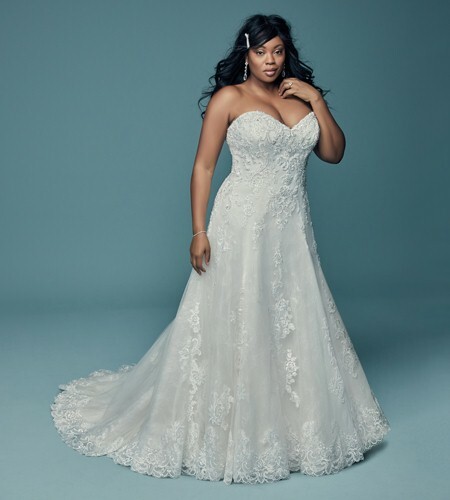 Based in Bray, County Wicklow, we stock a large range of beautiful, award winning wedding dresses in sizes 16 to 32, a full range of bridesmaid’s dresses in sizes 6-32 and Occasion Wear. Our collection is specifically for the Mother of Bride/Groom, wedding guest, a day at the races,cruise wear or a formal night out, in sizes 16-30. We have a gorgeous selection of flower girl and pageboy outfits, with shoes to match in size 0-3 months up to size 13, as well as shoes and accessories for Brides and to complement our Occasion Wear. We have also just introduced a range evening gowns and debs dresses in sizes 8-30. Please browse this site to find out more or to book an appointment and make sure to look us up on Pinterest, Facebook and Instagram. See a selection of our stunning bridesmaids collections from Jenny Packham, Dessy Group, Watters bridesmaids and Wtoo. Our beautiful range of Evening gown and Debs dresses have been selected from a range of high-quality designers, we stock sizes 8-30. Stylish and flattering special occasion dresses, perfect for the Mother of Bride and Groom, wedding guests, from Kirsten Krog, Gina Bacconi, Veromia Dressed up, Jomhoy, Ann Balon and Anoola.